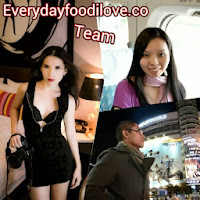 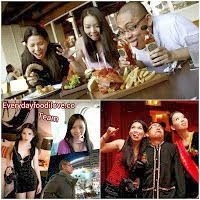 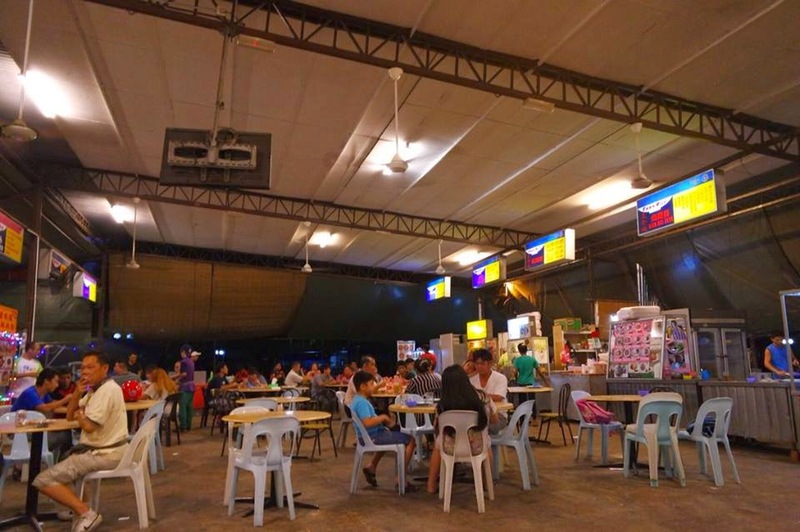 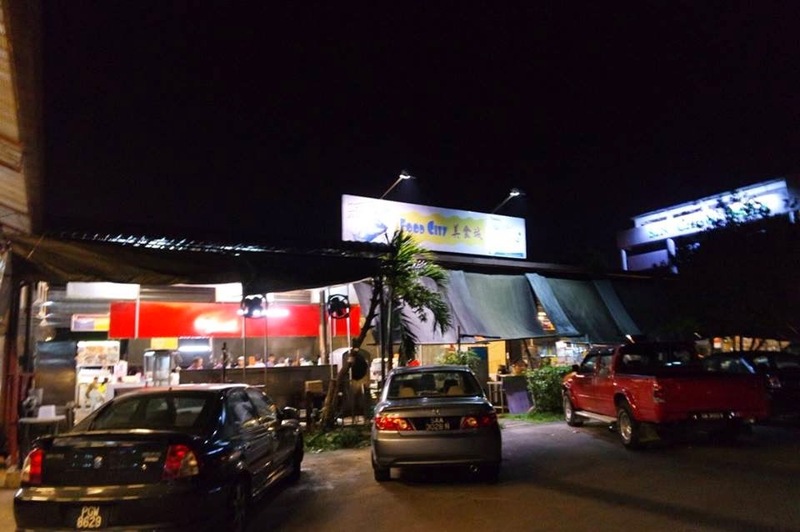 The bustling Food City, a food court located just next to Sazarice, is a great place for cheap and tasty hawker food. 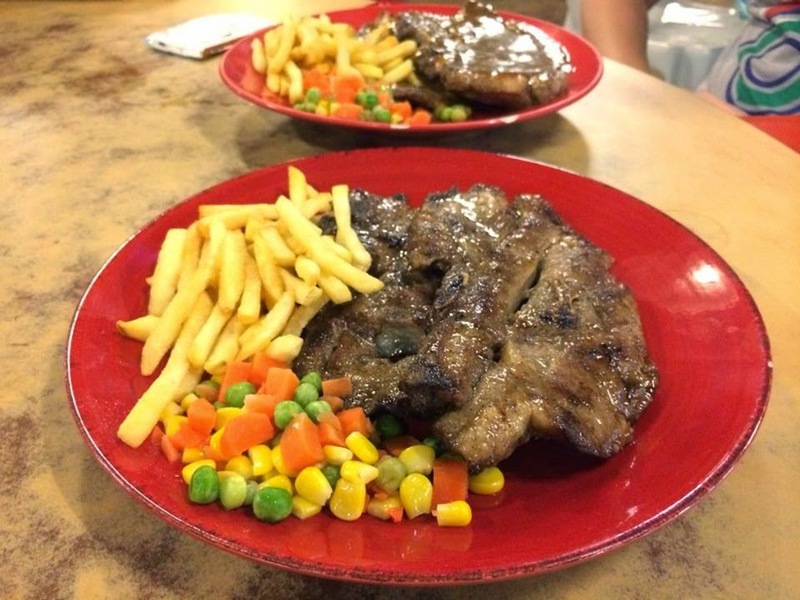 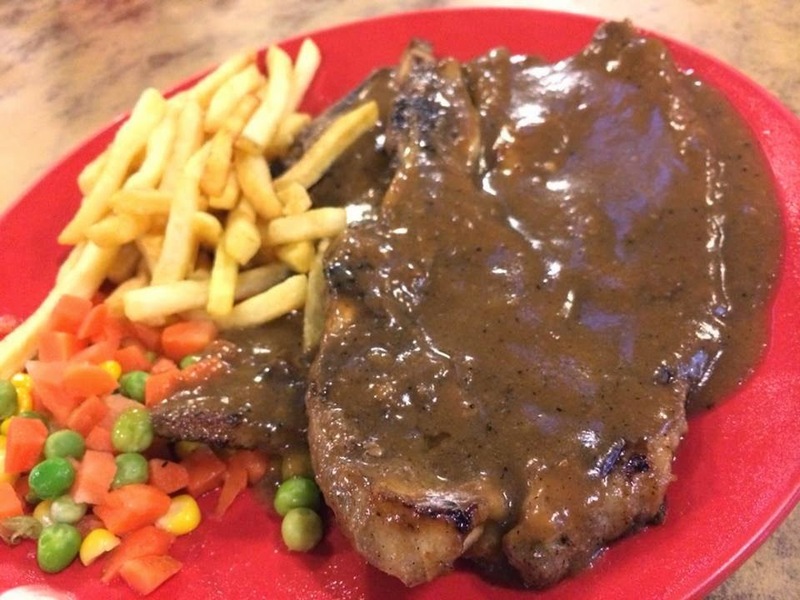 The Lamb Chop from the Western Food's stall were simply superb! 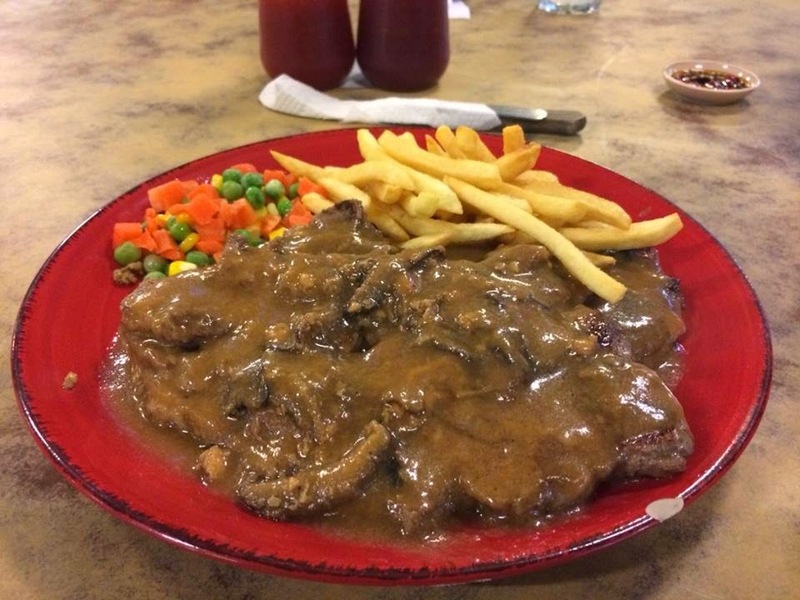 If you prefer something more spicy and heavy flavour, try the Black Pepper Sauce. 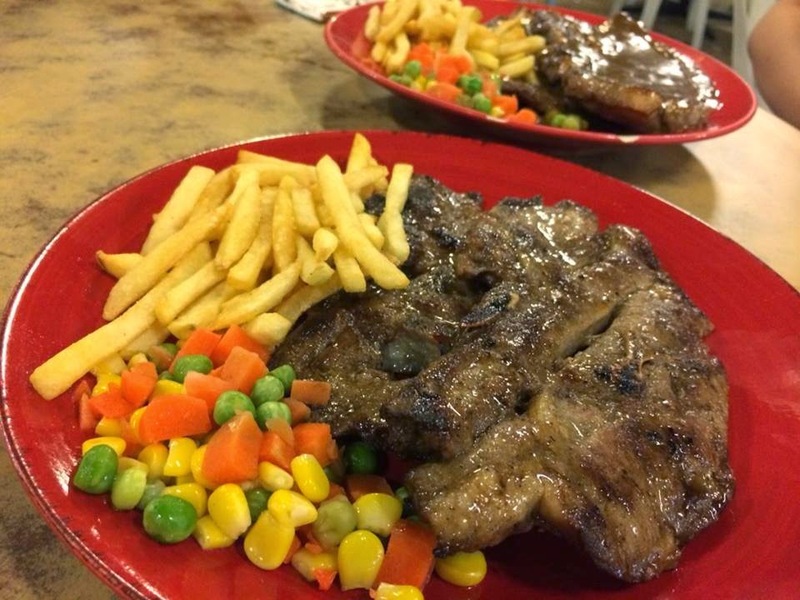 It goes really well with the Lamb Chop too! 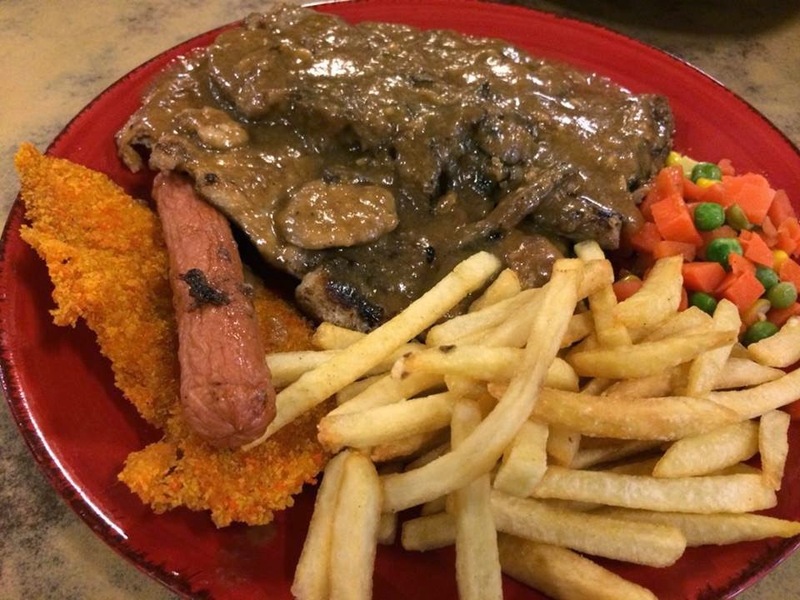 This platter is filled with lots of meaty goodness. 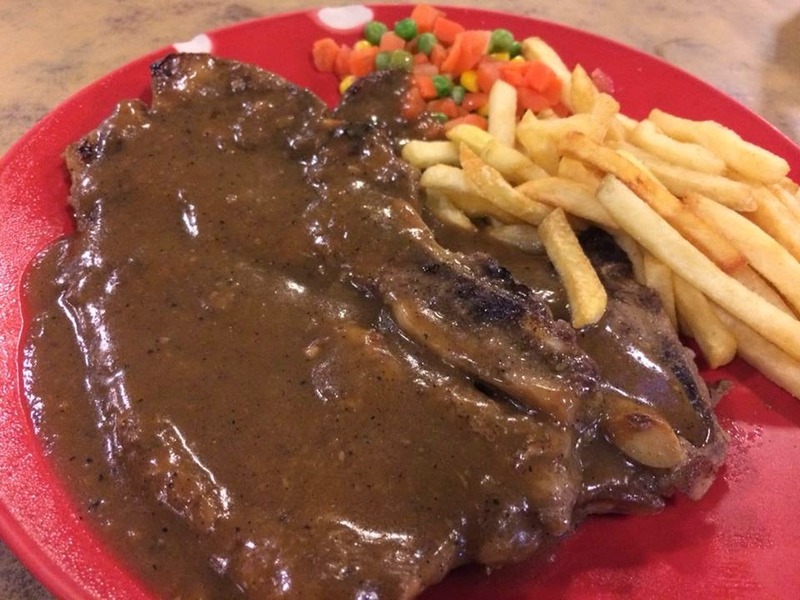 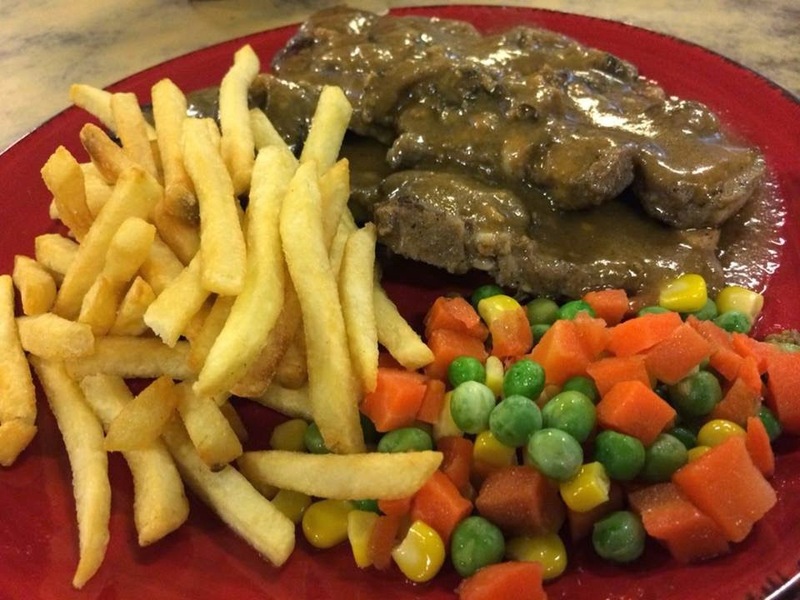 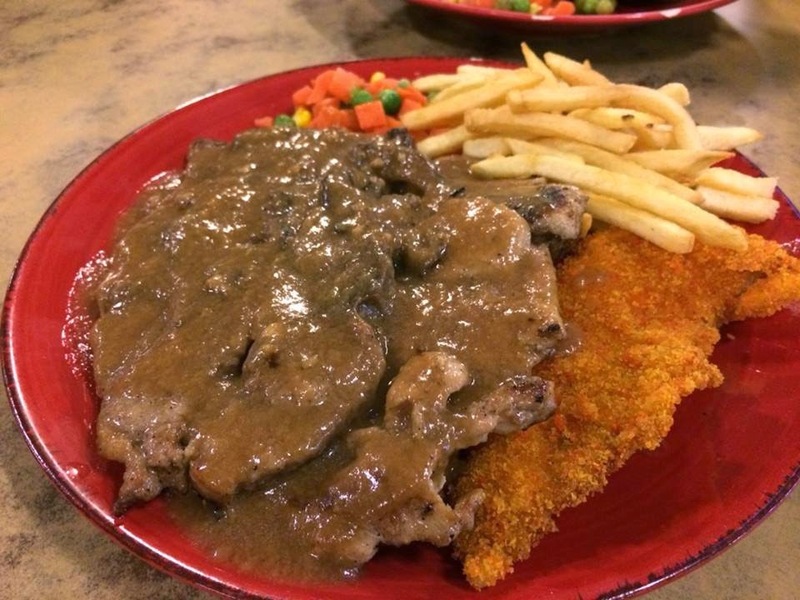 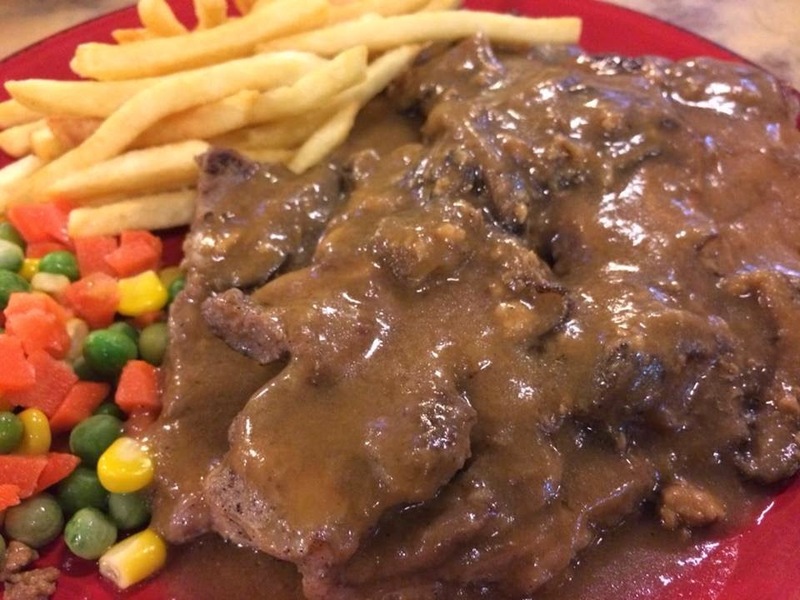 Lamb chop, chicken chop, fish and sausage topped with delicious mushroom sauce. 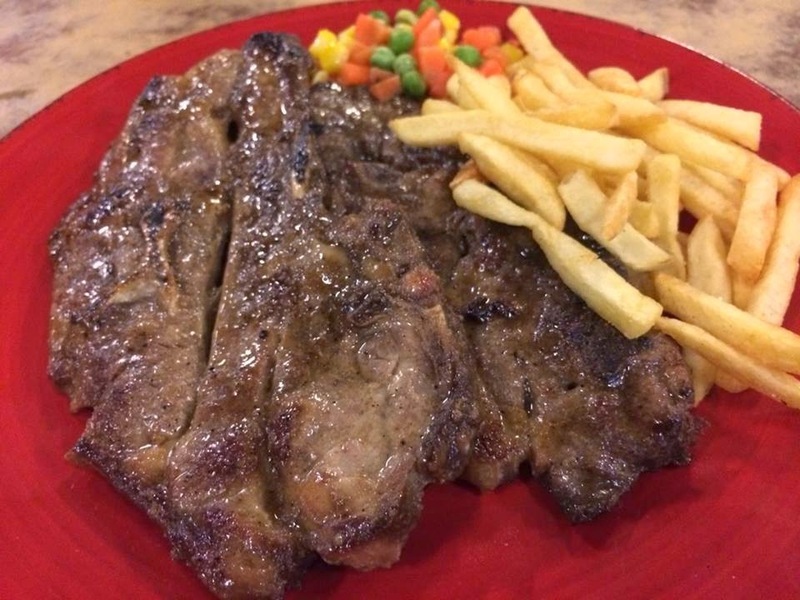 All the meats were cooked to perfection, tender and juicy. 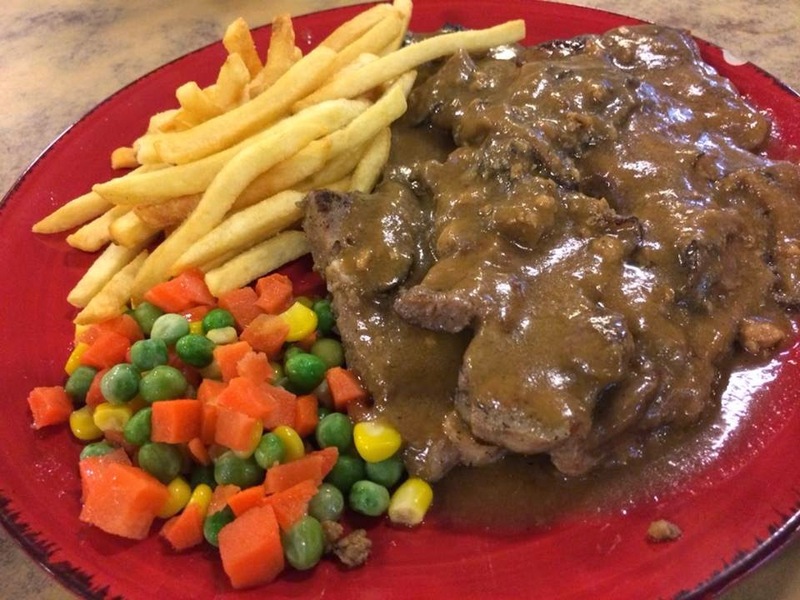 It was served with a generous portion of french fries and vegetables.